If you are looking for a modern presentation that is colorful and eye-catching, then the perfect Powerpoint template is Zane. Because it is composed of organized slide layouts that use color to make the information stand out, this template is great to keep your audience focused. 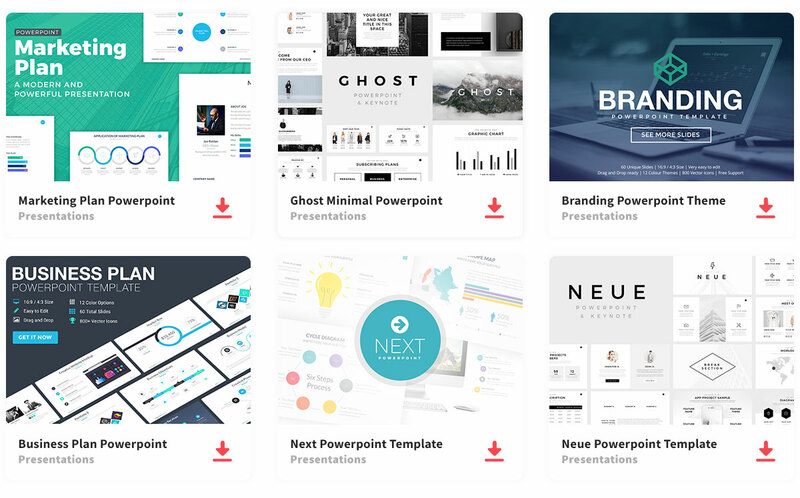 Not only will you impress your audience, but you will also be impressed with how easy and stress-free it is to create a Powerpoint presentation that is free and beautifully done. Zane is made up of 11 professionally slides. You do not need to be an expert to create an outstanding presentation like this one, this presentation is easily editable and allows you to easily change the color and rearrange the slides the way you want to present your information. Since you always want to capture your audience’s attention the moment you start the Powerpoint presentation you want to make sure your presentation is a great attention grabber. Afterward, you have a slide stating who or what your company is about and a table of contents. The title page, “Who We Are”, and “Table of Contents” slide compose the introduction. Then, after the introduction slides are the informational slides, which provides information about the services provided, features, and any data that needs to be presented. The best way to present the data would be to show them in infographics, this would give the audience a better understanding of what you are trying to present to them. In conclusion, you would have your audience’s undivided attention, while giving them all the information they need to know.